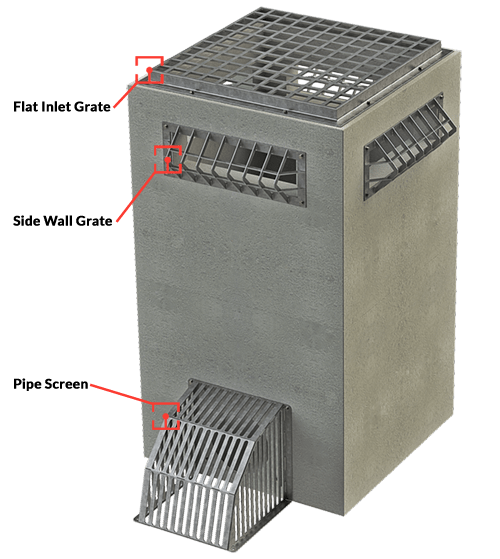 Trash Racks are designed to prevent floating and submerged debris from entering stormwater and waste water systems while maintaining water flow. 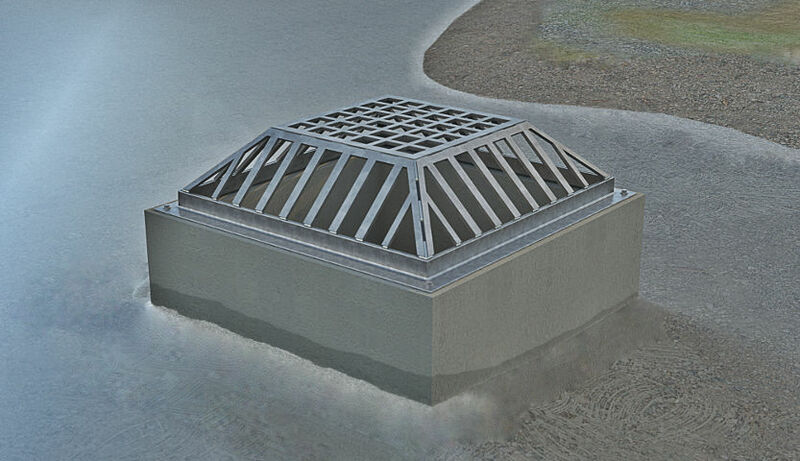 Typical applications include stormwater detention facilities, dams, wastewater treatment and industrial facilities. 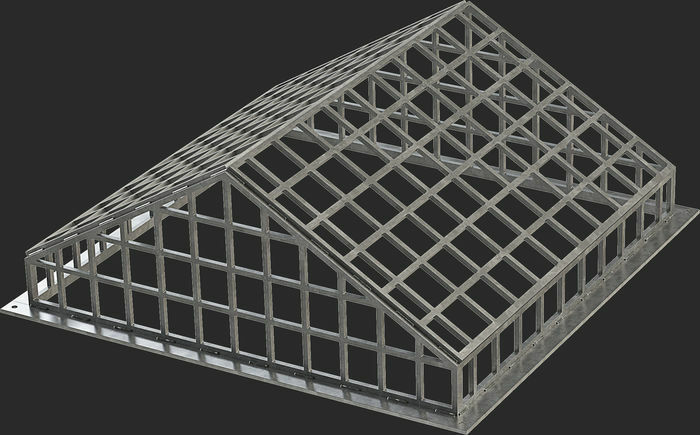 TrashRacks.com provides a wide range of standard trash rack sizes and designs fabricated from carbon steel, stainless steel and aluminum. Custom trash racks may be fabricated to meet project-specific requirements. Contact us at 800-245-5521 or info@trashracks.com for pricing and availability. Shop drawings may be provided as required. 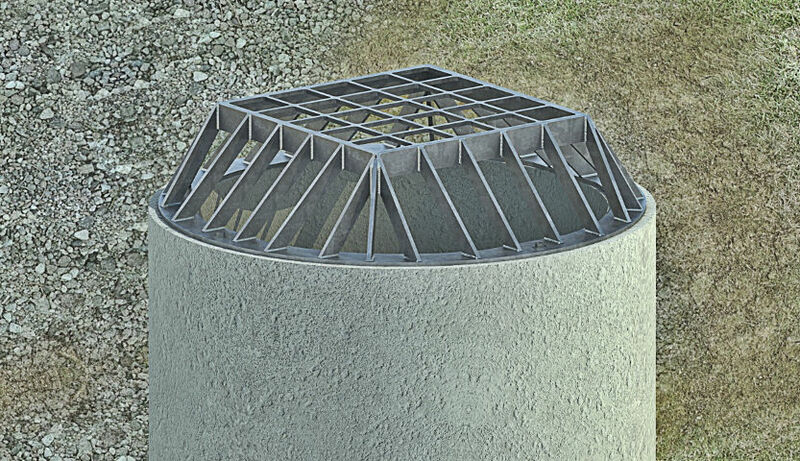 Round Top Mount Trash-Racks offer a large open area to provide efficient drainage while preventing floating debris such as trash, logs and branches from entering the system or impeding flow. Square Top-Mount Trash Racks are supplied as a single fabrication or a separate frame and beehive style grate. 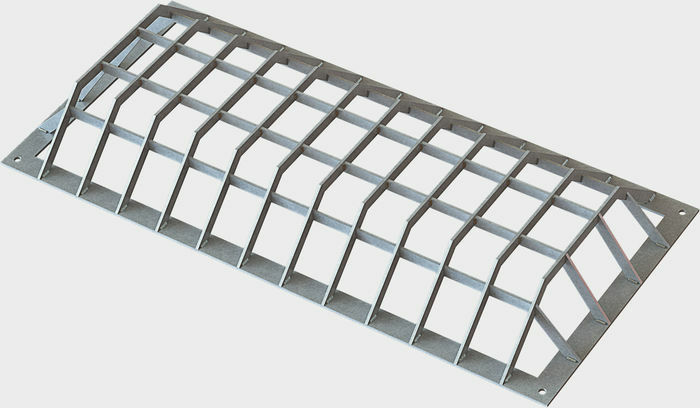 This versatile design may be used in drainage ditches are outflow structure applications. 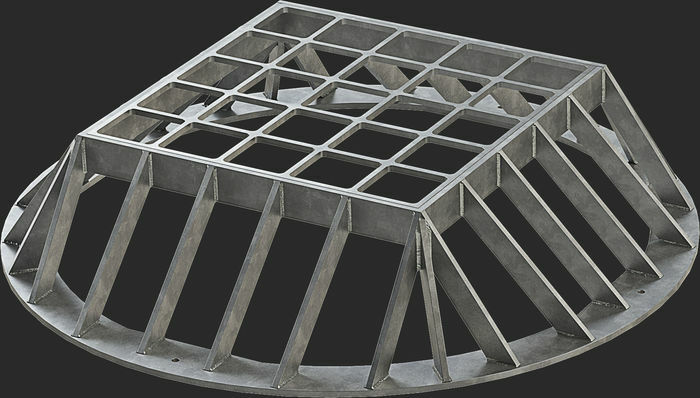 Peaked Roof Trash Racks offer a significant drainage area with openings small enough to screen out large amounts of debris - commonly used on outflow structures within stormwater retention and detention ponds. 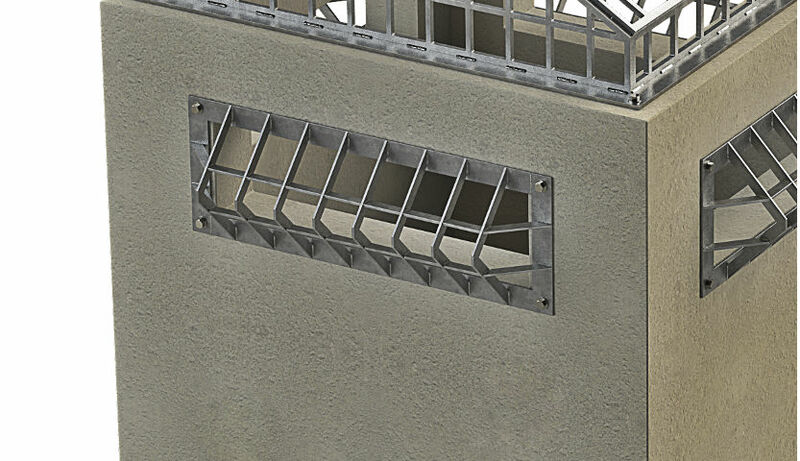 Sidewall Grates cover the rectangular overflow orifices preventing debris from entering the structure. 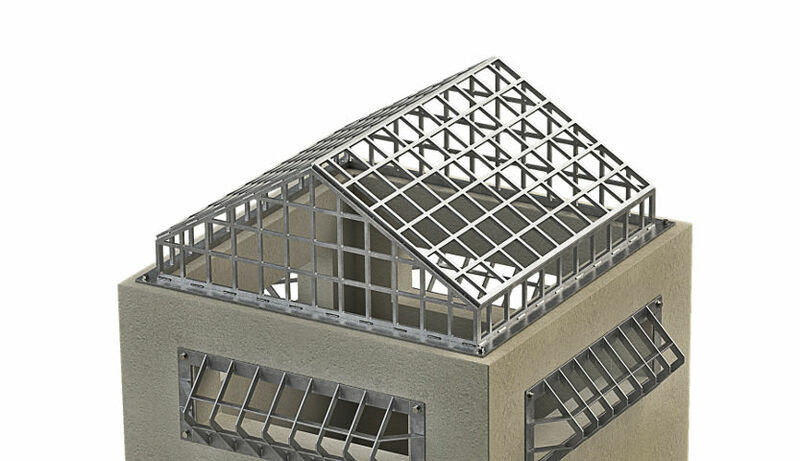 Custom sizes are available in plain or galvanized steel, aluminum or stainless steel.